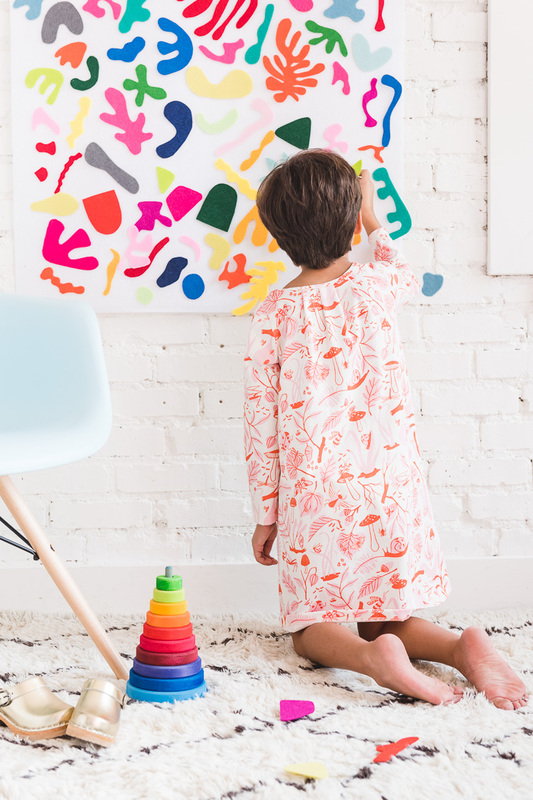 It’s never too young to start teaching your kids about art history, no? I went looking for the best board books for Jasper a few months ago and found some amazing resources! 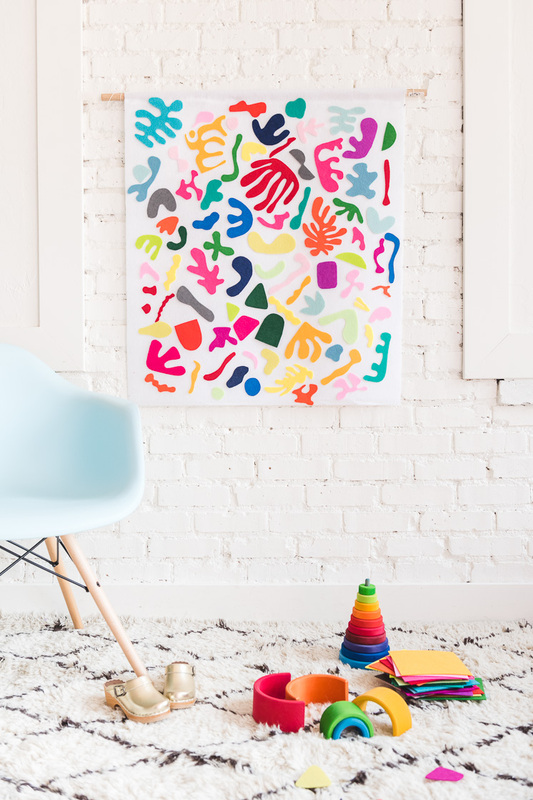 The books are fabulous but I wanted something a bit more interactive, so this DIY Matisse Felt Board was born! Once we thought of the idea, we saw that some other moms had the same train of thought. 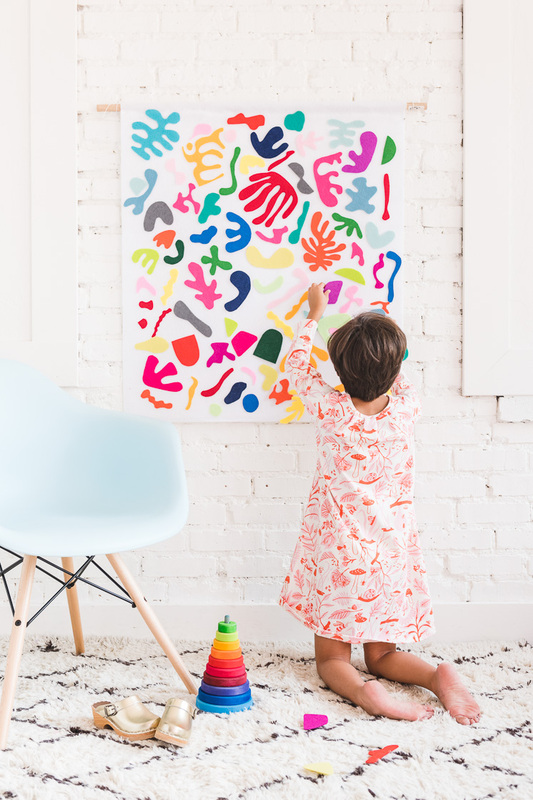 Artistic Mamas unite! 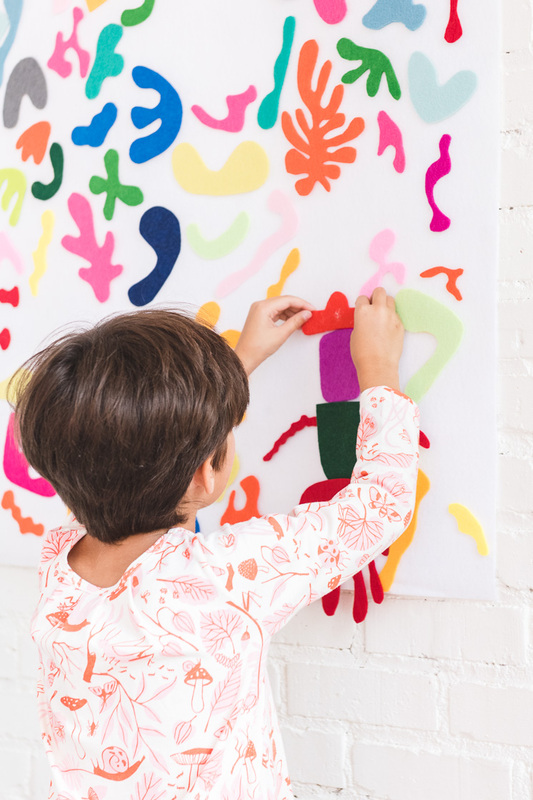 We created templates inspired by Matisse Cut-outs to make things easy for those who aren’t crazy about drawing. However, if you want to put your own twist on it, feel free to cut out your own original shapes. We also created a simple hanging felt board to display your works of art. 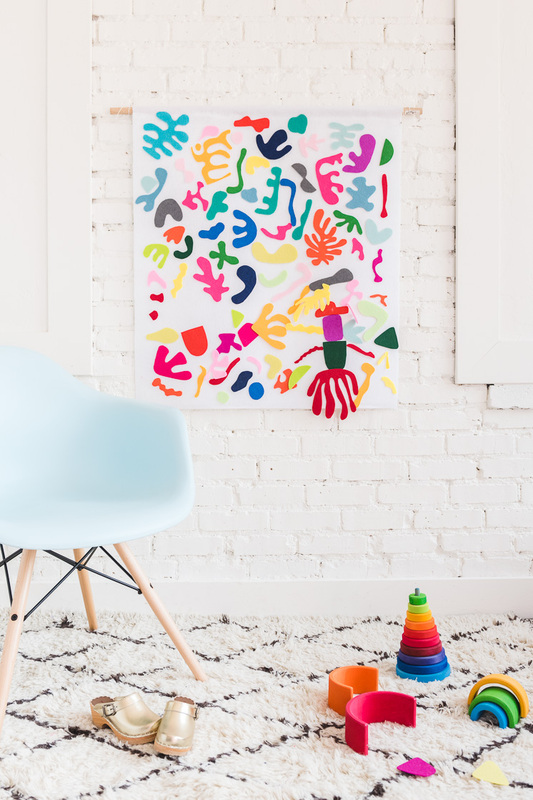 Honestly, this is a great creative exercise for people of all ages and looks stunning on the wall. 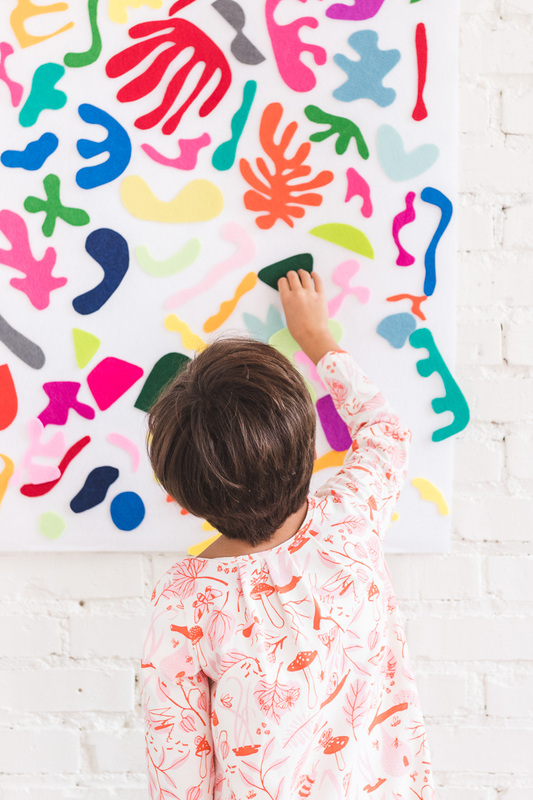 Matisse Forever! 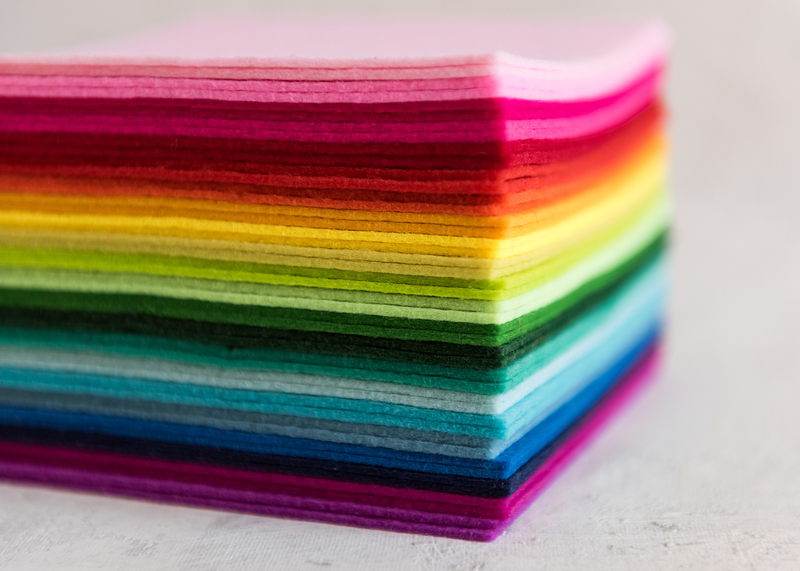 Felt in assorted colors. We bought this pack from Target which has a nice stiff weight to it. Matisse Cut-Outs templates for inspiration though, feel free to look up images online and go try freehand! 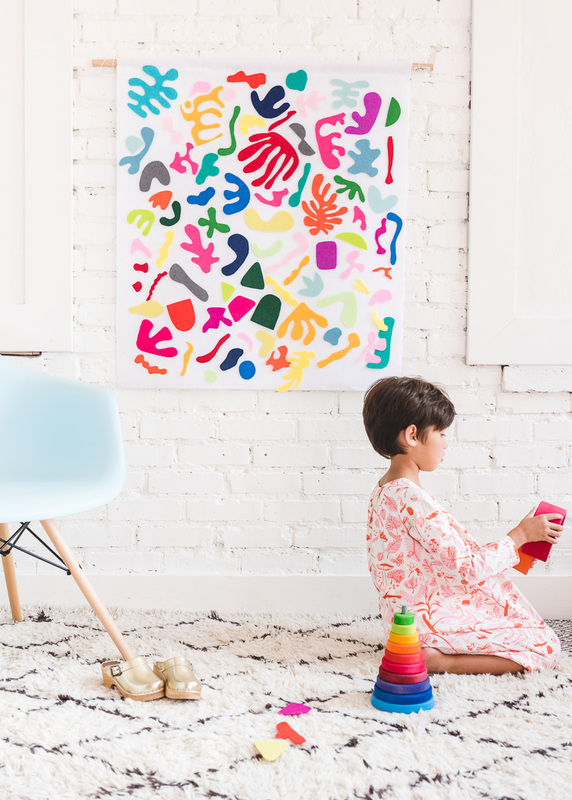 Download the templates of simply draw and cut your own drawings onto the various colors of felt. 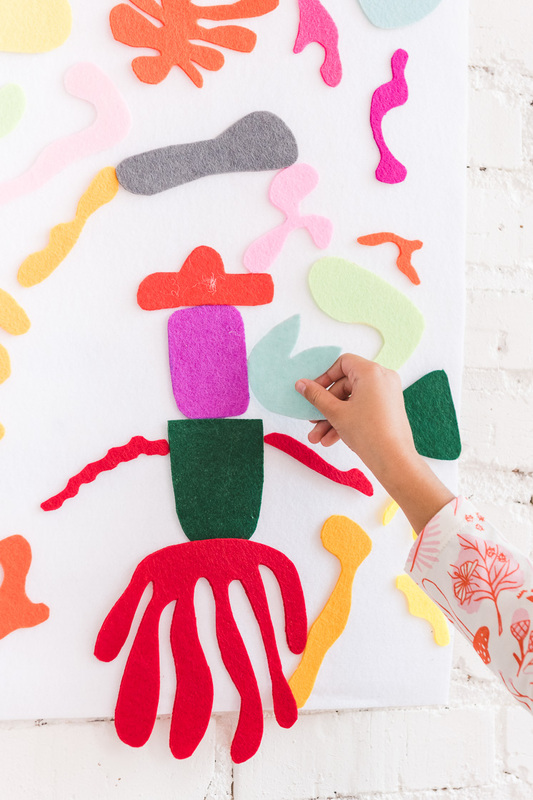 To create your felt board, cut a piece of white felt to your desired dimensions. Ours is approximately 31 inches wide and 37 inches tall. Place the dowel at the top of the piece of felt and wrap the top edge of felt over the dowel and glue to secure, so the dowel remains in place. Cut a piece of twine 50 inches long and tie each end to either side of the dowel. 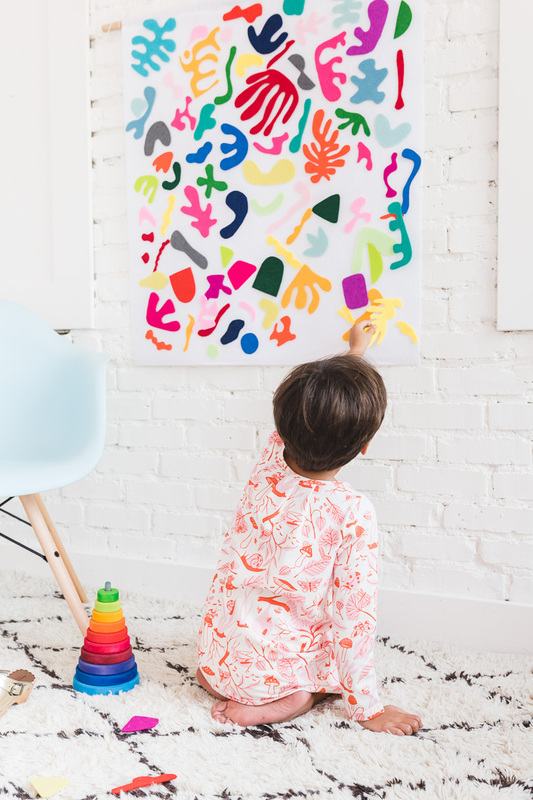 Hang and stick on all your Matisse cut-outs! Does the felt stick to itself or are the pieces glued on? The felt sticks to itself! That’s the beauty of it because you can constantly rearrange the pieces!